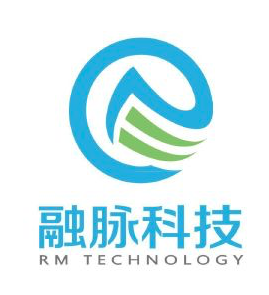 RM Technology Co., Ltd, a Fintech company setup in China from 2015. The vision of the company is to make SMEs’ supply chain finance simple and safe. We collaborate with commercial banks, to provide enterprises and B2B portals with a payment, accounts and settlement platform, while enabling low cost financing. Our solution – “Bank Account as a Service” have digitized and connected sellers and buyers in B2B marketplaces for their payment and settlement services, while retaining a connectivity to banks. Our solution supports businesses who wish to create a “platform” for their supply chain with full payment and banking services. At the same time, financial service providers enjoy efficient and effective risk Management. Currently we have tested this model in China with multiple customers and in different industries. We are already working with different banks in China. Currently, we are working on a proof-of-concept (POC) with a bank which focuses on imports to China with Supply Chain Finance services inbuilt. We will continue to make Supply Chain Finance simple and safe.